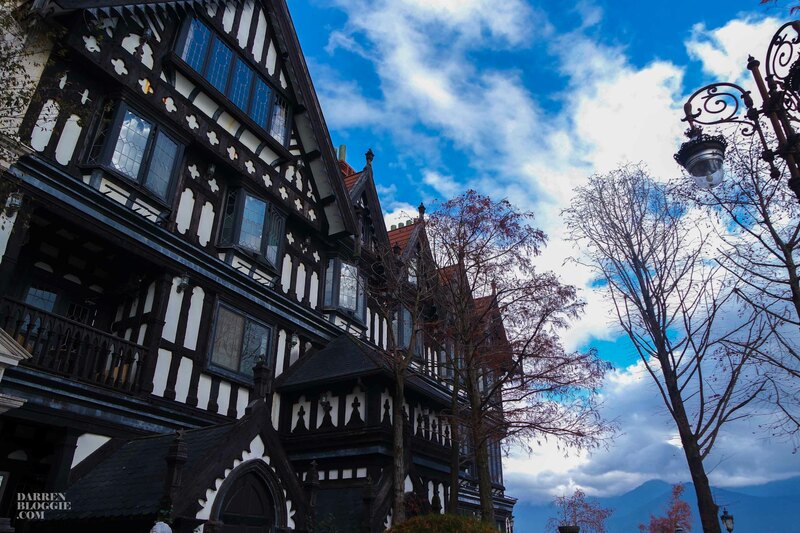 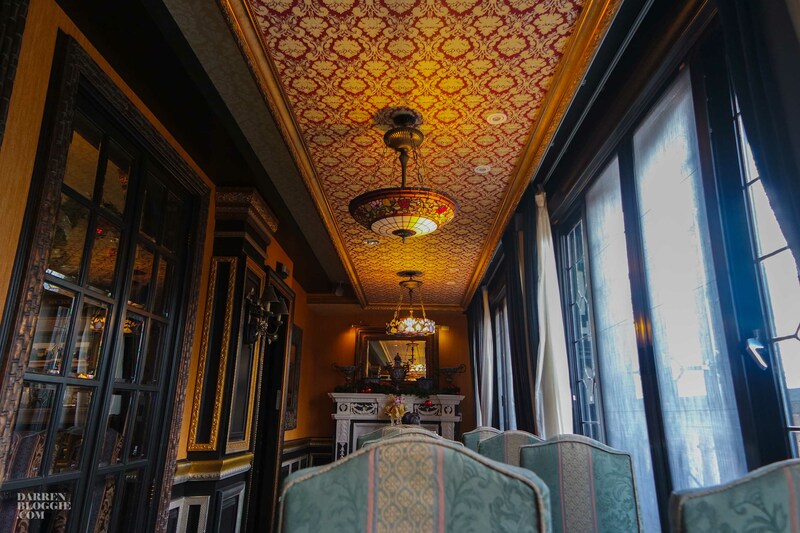 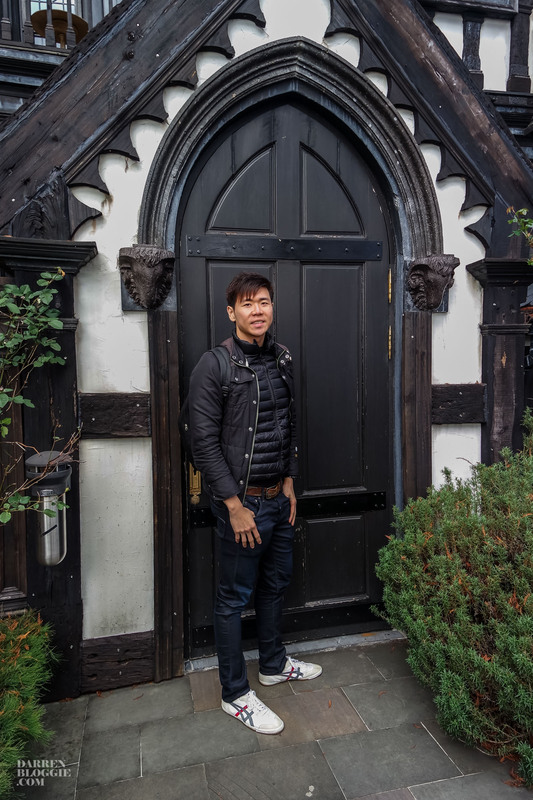 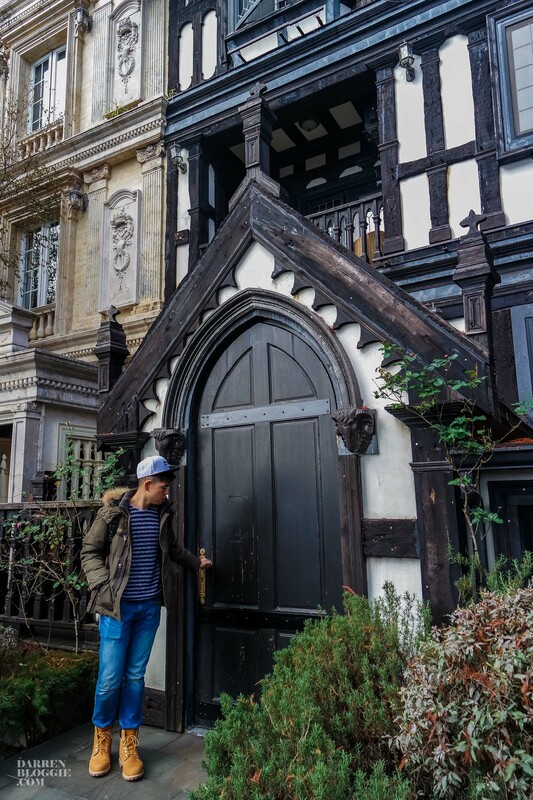 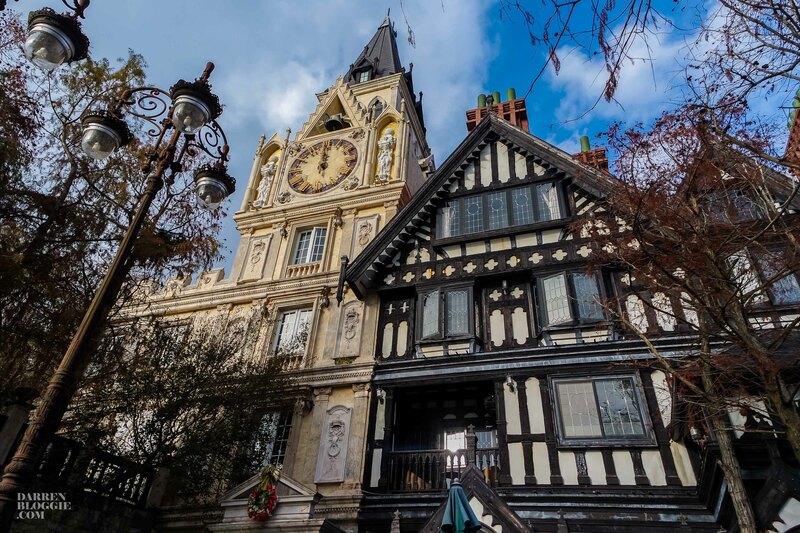 The Old England 老英格蘭 is actually a minsu set in a Tudors-style building surrounded by mountains which features spacious rooms with gorgeous interiors and decorations. 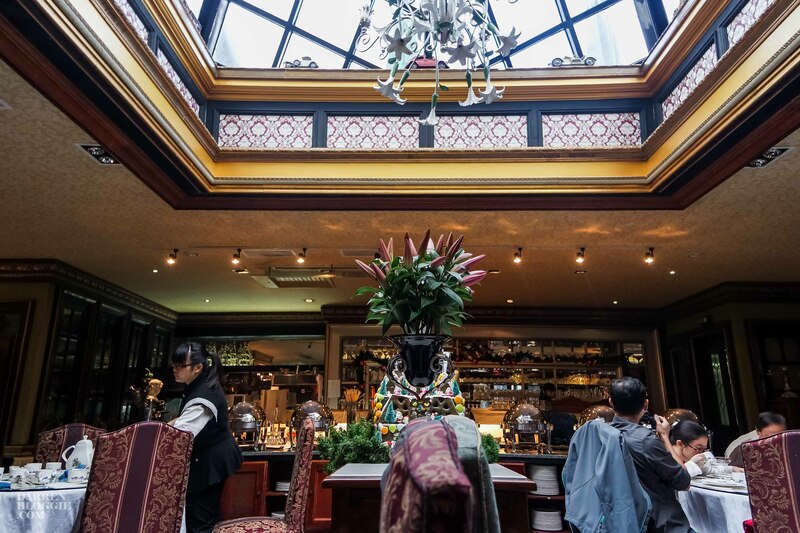 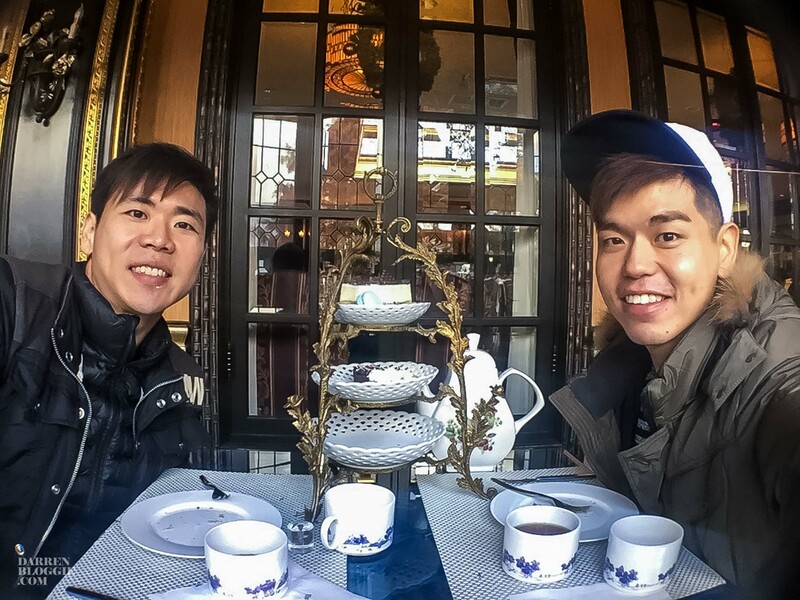 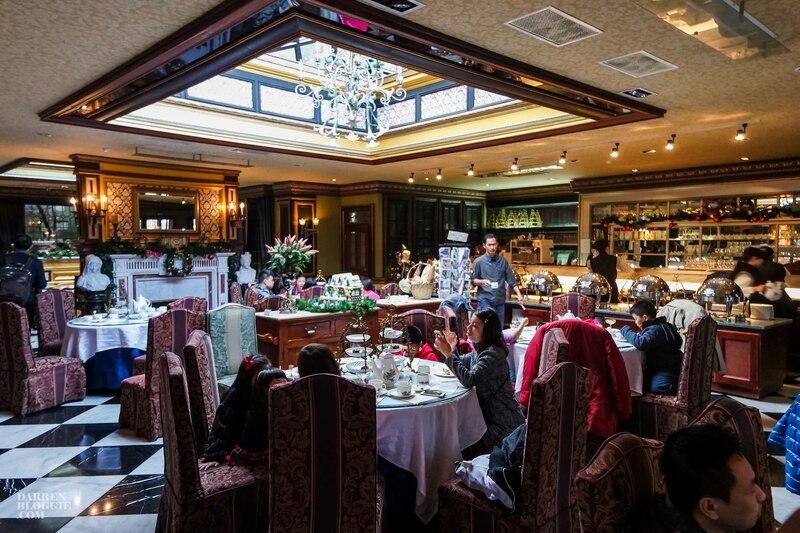 However, it also became a touristy spot where most will visit the place to capture the beauty and enjoy a cup of tea with the afternoon tea set menu as the price of staying a night here would easily cost more than $600! 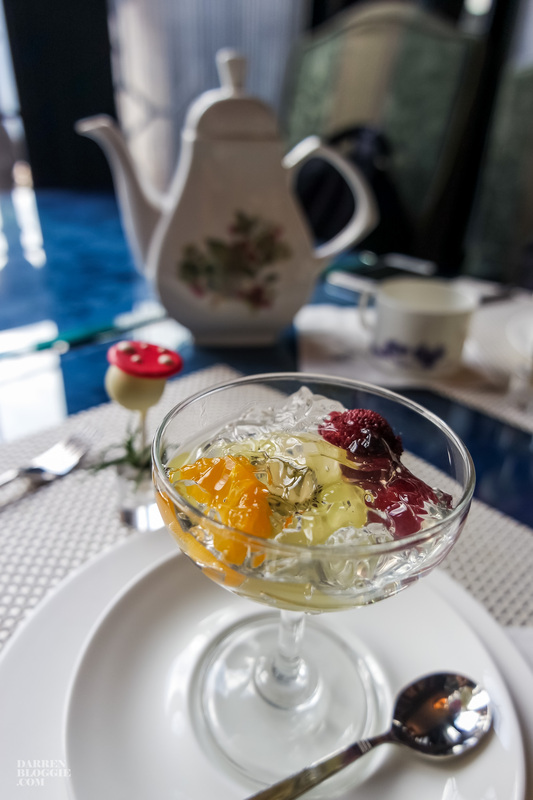 Another easy way for you to access is to go for the afternoon tea. 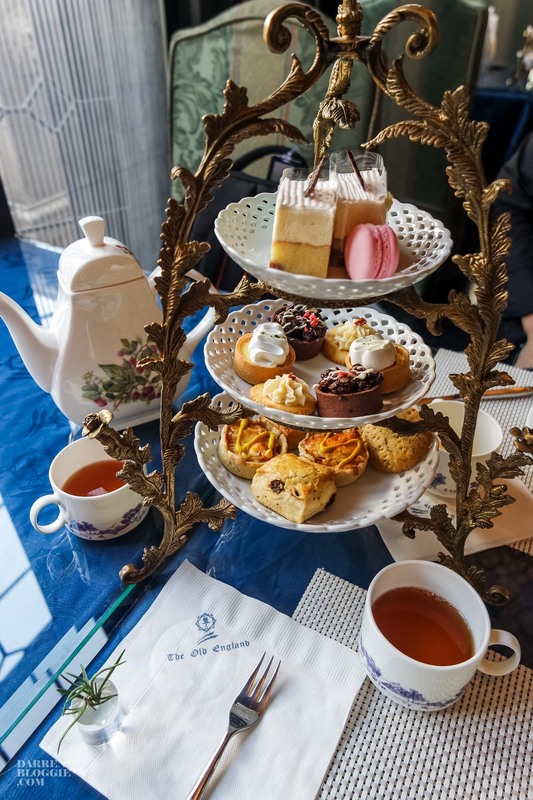 The cost per pax is about TWD450 ($19) and it comes with a three-tier set filled with pastries and sandwiches, as well as a pot of tea of your preference. 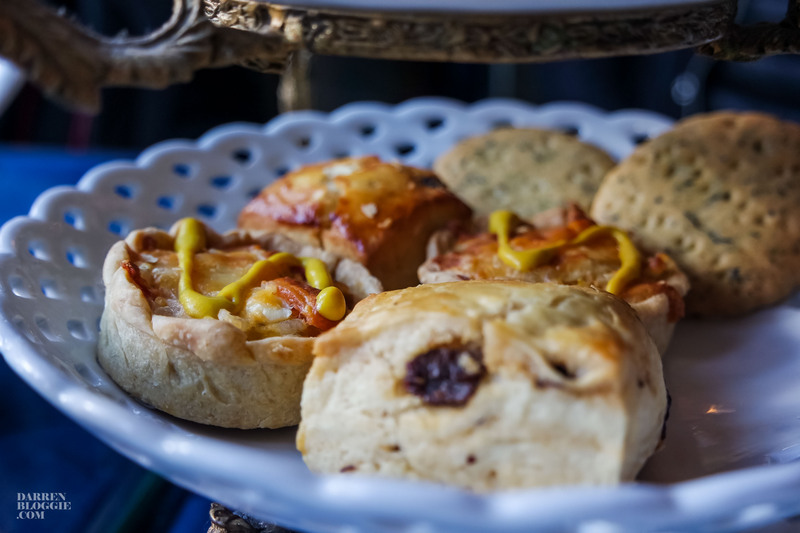 The correct way to enjoy your afternoon tea is to begin from the lower tier of savoury pastries, which consist of scones and sandwiches, before you proceed to the middle tier filled with cookies and tarts. 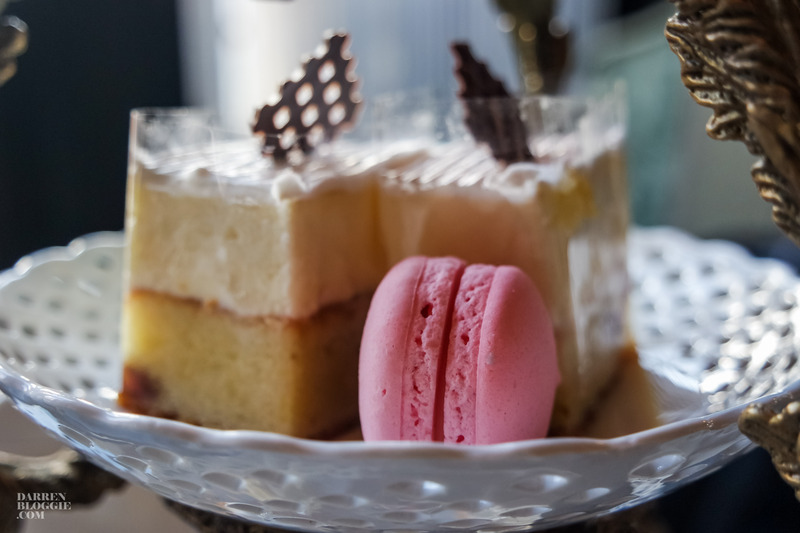 End your tea with something sweet from the top-tier which consist of macaroons and cakes. 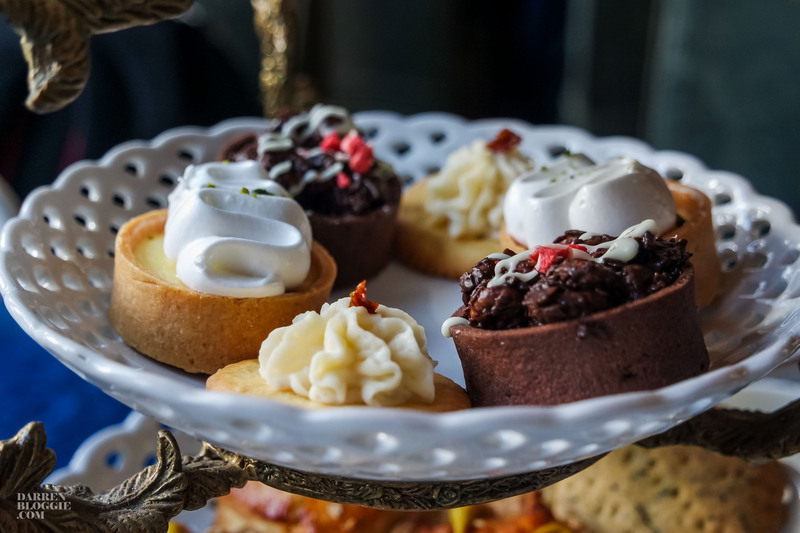 It was a nice experience to enjoy a hot cup of tea with the yummy pastries as well as the scenery in this wintry weather. 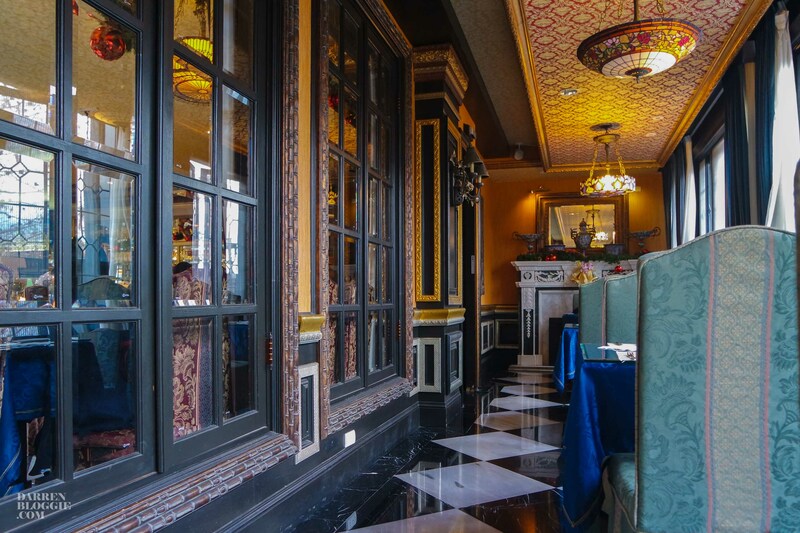 After you are done with your meal, make good use of your “entry ticket” to explore around the area. 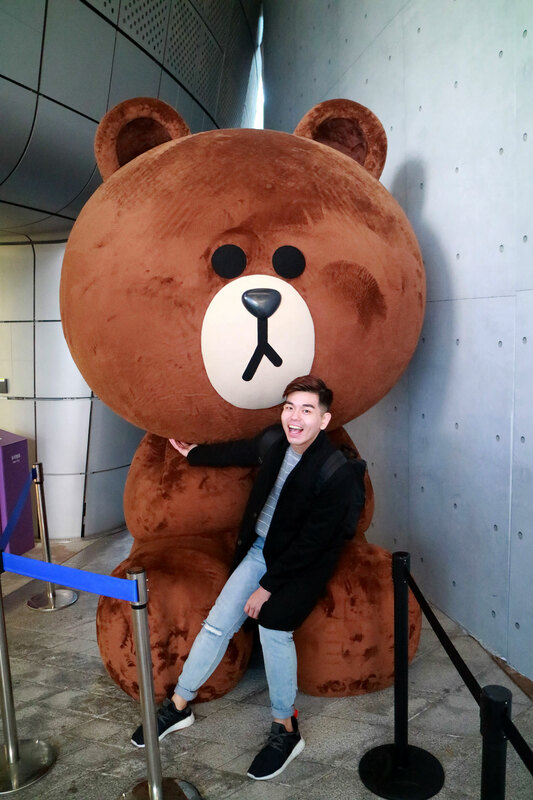 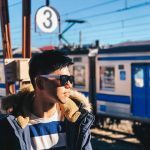 I’m sure you will enjoy snapping instagrammable worthy images around, just like us!